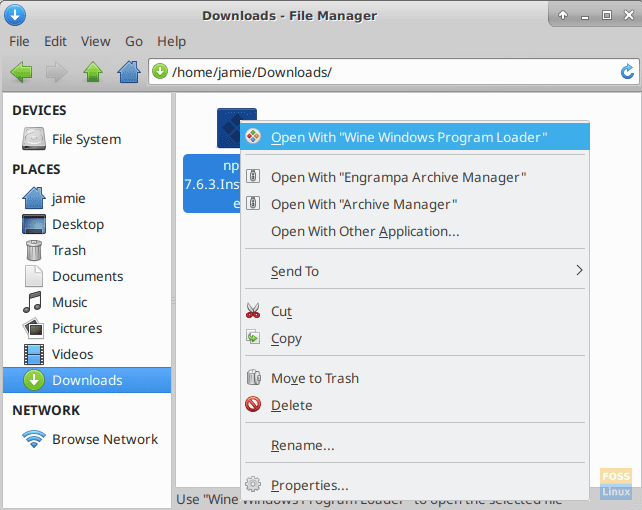 Wine 4.0 was launched a few days ago and comes with a bucketful of cool features and improvements to enhance your experience when running Windows application and games on the Linux platform. 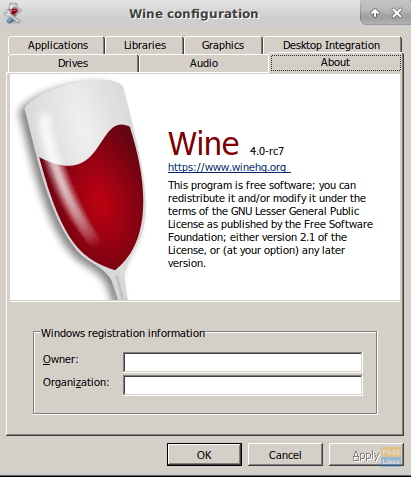 For those who are not familiar with Wine, Wine is an application in Linux that allows Windows users to seamlessly run their applications and games on Linux. Wine is short for Wine Is Not an Emulator. It’s popularly used for running Microsoft Windows applications such as Notepad. It’s a compatibility layer that comes in handy when users want to run applications/games/services that are not available in Linux yet. In this article, we are going to install Wine 4.0 on Ubuntu 18.04 and Linux 19. 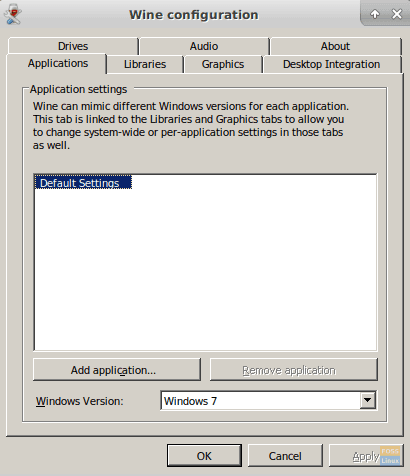 Older versions of wine were quite unstable and some Windows application could not run smoothly without hiccups. The latest release offers a myriad of improvements and bug fixes. Having seen what’s new on the new release of Wine, Let’s now see how we can install it on Ubuntu 18.04 and Mint 19. Before you proceed to install Wine 4.0, ensure that you have removed any pre-existing Wine repository or PPA from your system. Let’s update our system repositories. Next, we are going to download the repository keys for Wine. Once successfully installed, it’s time now to roll up our sleeves and test our new application. This will begin creating a configuration file in your home directory. Thereafter, Wine’s configuration panel below will be launched as shown. To verify the version of wine, click on the ‘About’ tab located at the far right corner. We are going to demonstrate how you can install your favorite Windows application using Wine. 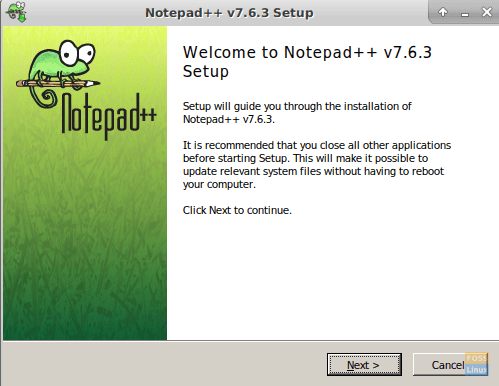 In this example, I have downloaded Notepad ++ Windows set up. 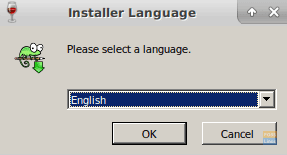 To install it, simply right click on the installer and select ‘Open with Wine Windows Program Loader’. Thereafter, the installation process will commence. Follow the wizard all the way through to the end. Finally, we have our Notepad all set up and ready to use! If you have come this far, congratulations! You have successfully installed Wine 4.0 and deployed a windows application. 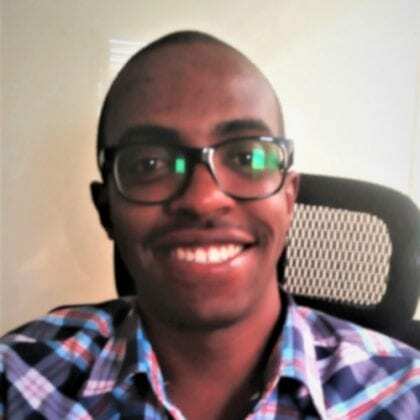 Remember that while most Windows application will work, some won’t be stable because wine is still in development and developers are working around some bugs affecting operations of some applications. Feel free to share this article on your social platforms and leave a comment.